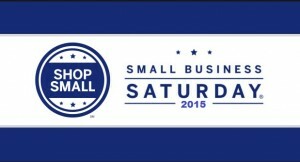 Small Business Saturday is Here! | Elias Bros. Contractors, Inc. Serving Southern California Since 1959! 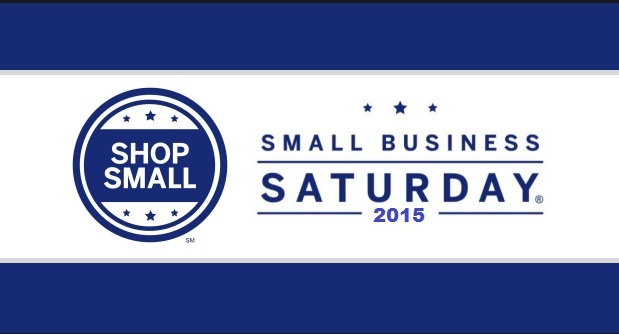 Small Business Saturday is Here! Elias Bros. Contractors encourages you to ‪#‎shopsmall‬ and ‪#‎shoplocal‬ this Small Business Saturday! At our family owned and operated business we can provide specialized service and expertise in our field at a low cost; while also giving back to our employees & helping our community! It is said that for every $100 spent at local small businesses, $68 returns back to the community!! This entry was posted in Uncategorized by eliasam. Bookmark the permalink. We get the job done, but don’t take our word for it. 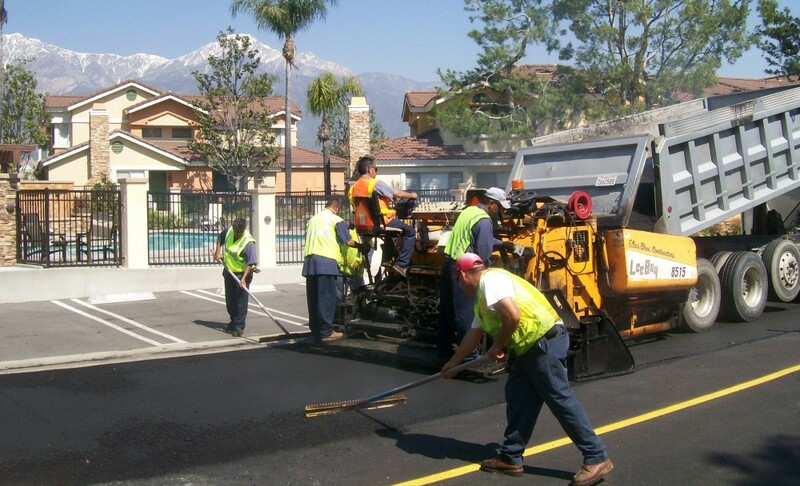 What is the EL Nino effect on your asphalt?